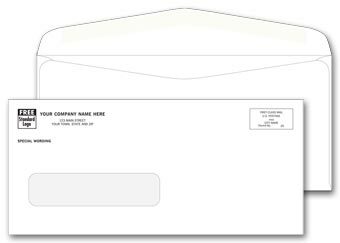 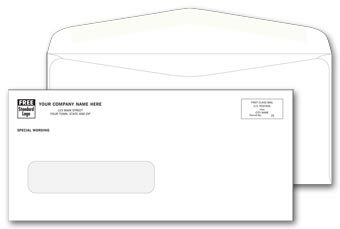 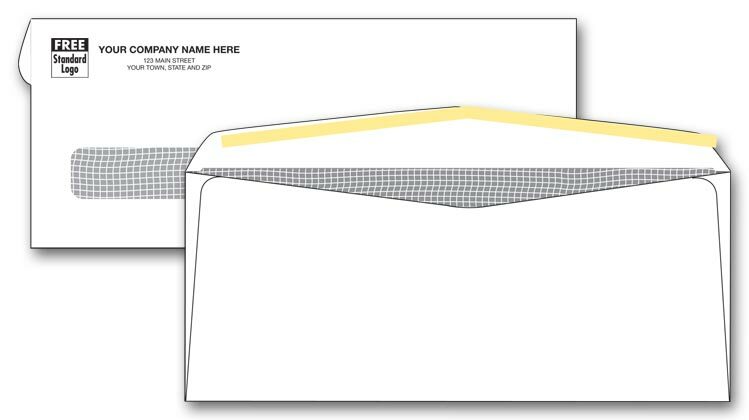 Simplify mailing projects with the personalized Standard Seal Single Window Business Envelope - 12051, featuring your logo and address custom-printed in the return address area. 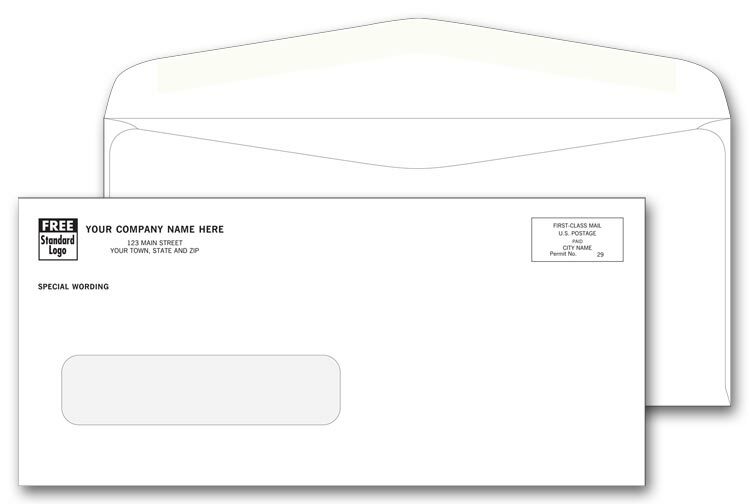 Save addressing time! 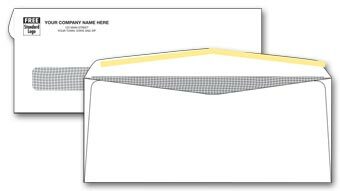 Envelopes come printed with your return address, plus a handy window so you don't need to write destination addresses by hand.Meets Postal regulations. 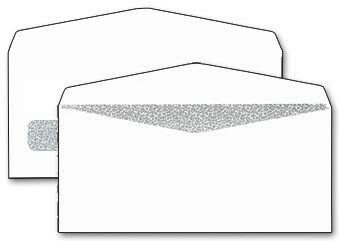 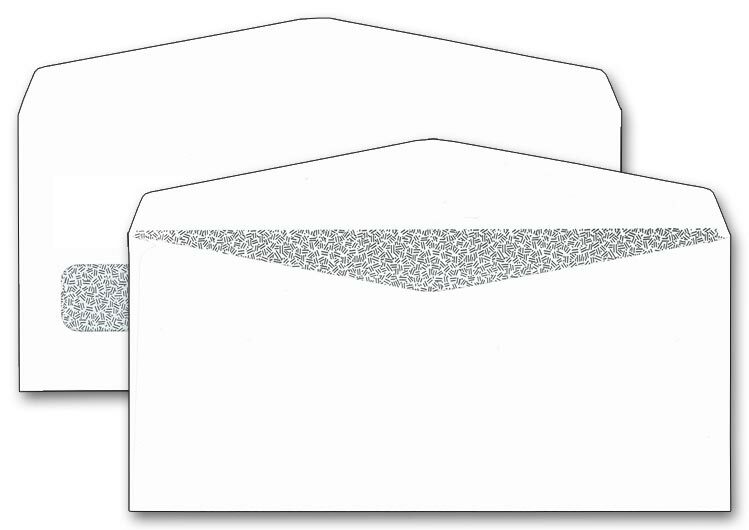 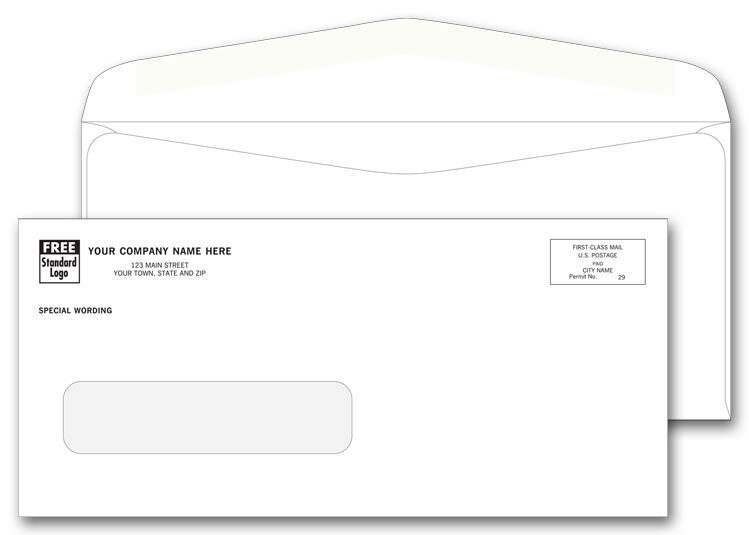 These single window envelopes are imprinted with your return address, so you never need to hand-address another letter!